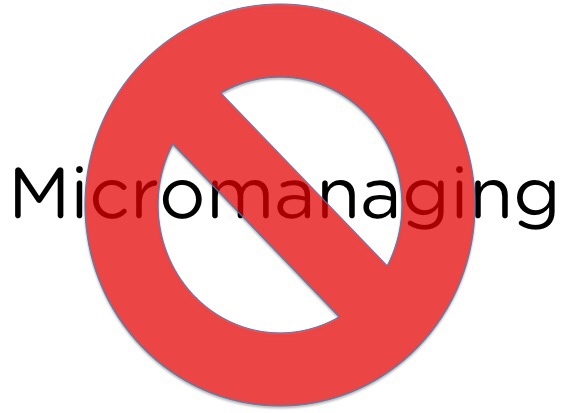 Micromanagement in its worst form eliminates trust, turns off employees to opportunities for learning and development, and will incite anti-social behavior. It adversely affects people’s self-esteem, and eventually their mental and physical health, leading them to look for other employment. As a micromanager, you’ll lose good people and spend money hiring replacements to ride the same merry-go-round. The catastrophic effects of micromanagement will be felt outside the company too. Your competition will become the beneficiary of your misguided management style and pick up your skilled employees. Employees gripe about micromanagement to anyone who will listen. When their vitriol is passed on in conversation, the company’s “bad” brand can spread like wildfire. The resulting damage to the company’s reputation propagates insecurity among existing management and, oddly, increases micromanagement. By doubling down on their oversight of employees, they believe they’re creating security for themselves. But it’s a delusion. And the result is a perverse cycle of continuous micromanagement.